Zombie Circus. 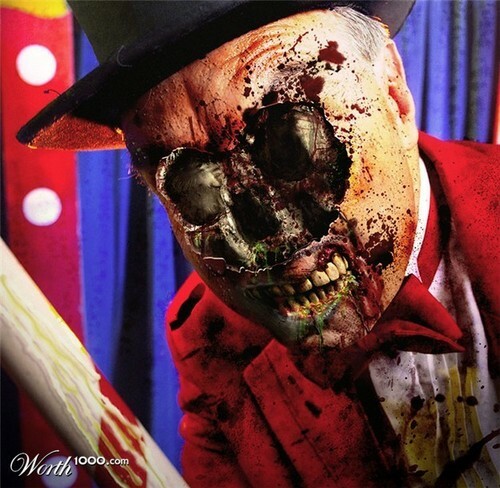 Zombie Ringmaster. Wallpaper and background images in the डरावनी फिल्में club tagged: circus zombies ringmaster entertainment what if zombies ruled. Demon Knight द्वारा MRF...Oh Yeah!